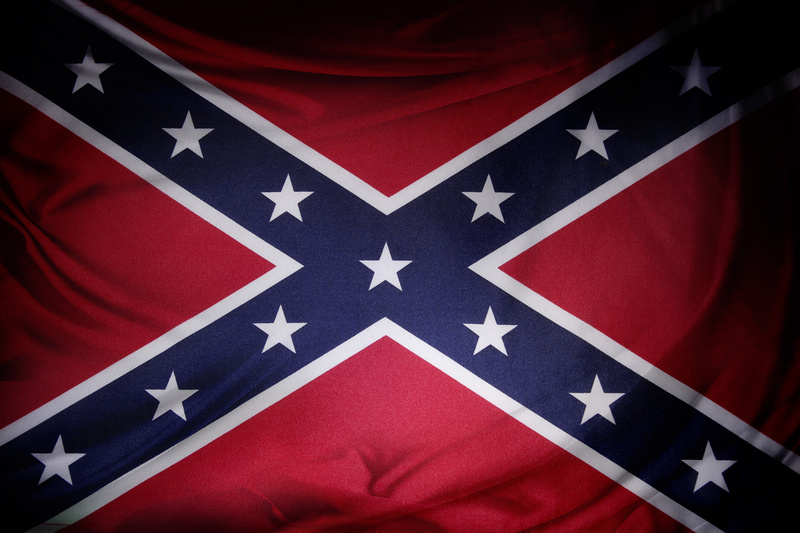 The Sons of Confederate Veterans in Texas are fighting for the right to have a Confederate flag on a license plate. Is this a freedom of speech issue, or not? Now, the Supreme Court will hear the case. 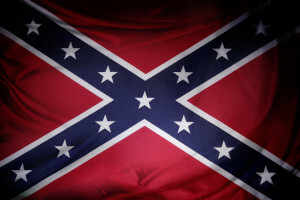 The state of Texas has rejected a proposed license plate featuring the Confederate flag; proponents say it is a violation of free speech rights. A U.S. Court of Appeals says it was wrong for Texas officials to turn down the request from the Sons of Veterans group. The proposed plate would feature the group’s logo, a battle flag framed on four sides by the words, “Sons of Confederate Veterans 1896”. Texas, in the past, has granted specialty license plates such as “Mothers Against Drunk Driving”, “Stop Child Abuse”, and others. The state maintains that if the 5th Circuit ruling is allowed to stand, they will have to allow license plates that endorse child abuse, drunk driving and terrorism. The case involves two issues: a) does the license plate represent free speech of the government, or the individual who owns the car. Apparently, if it’s the government, free speech drops out of the equation, as the government may say what it pleases. b) The second issue is whether the state of Texas has engaged in impermissible discrimination. Other cases may be considered when the Supreme Court hears the case. In 1977, the high court ruled that a Jehovah’s Witness in New Hampshire did not have to display the state’s motto – “Live Free or Die” –on a license plate. Recently, another appeals court ruled against the state of North Carolina in a license plate dispute. The court ruled that the state must offer pro-choice license plates if it issues “Choose Life” plates. This is a tough one, and it will be interesting to see how the Supreme Court rules in the Texas case. What do you think? Are license plates covered under our First Amendment Freedom of Speech rights?